Conversations with Community– a new series focussed on some of the amazing women within our community doing truly inspiring things. These are some of the people quietly changing things up, following untravelled paths, creative living, and connecting in different ways too often ignored in our culture of time racing. Go on, take a few extra minutes to meet these inspiring wonderful women. 1. 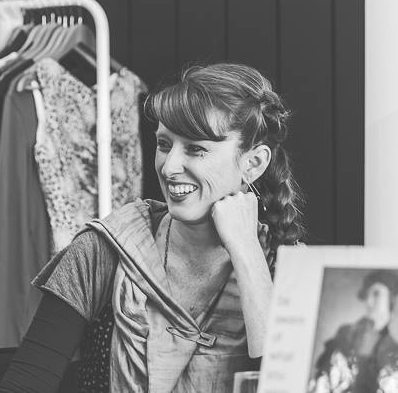 Slow Fashion– Kelli Donovan from Pure Pod (fairtrade, organic, ethical clothing.